Lettings Jargon What Does It All Mean? 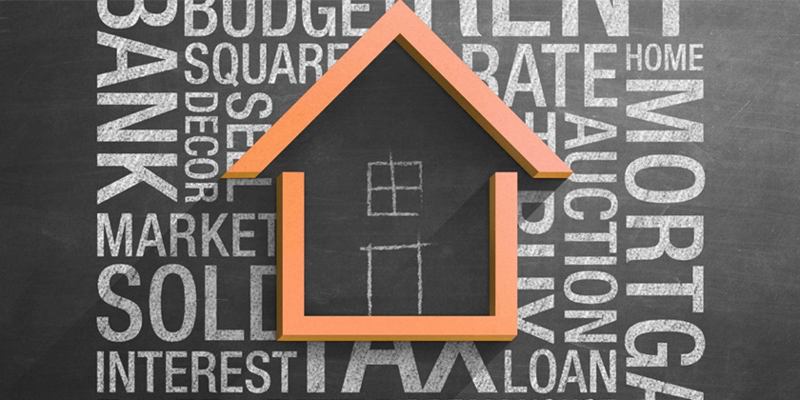 Are you a landlord or tenant confused by some of the lettings jargon? This piece explains some of the most commonly used terms that you will come across. 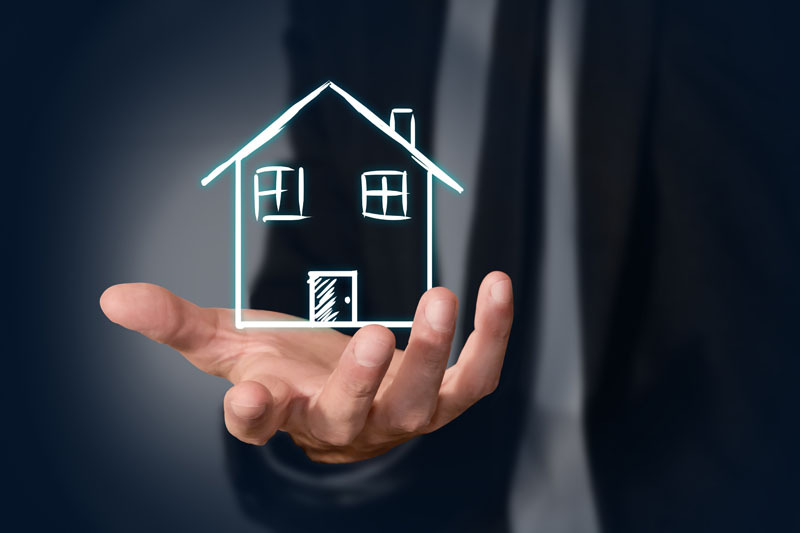 This clause is often inserted in a fixed-term tenancy, especially if the initial fixed term is for a year or more. 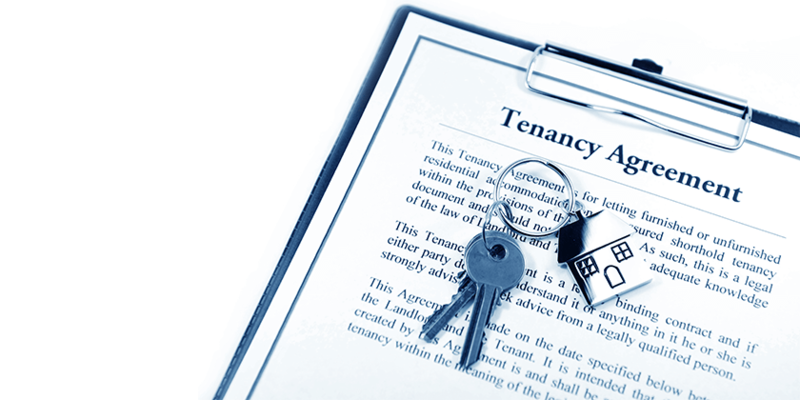 With the clause, tenant or landlord can terminate the tenancy early by giving two months’ written notice. In properties that are not connected to public sewers, sewerage is captured in a cesspit. The pits are emptied from time to time. This is the agreement that explains the tenant’s and landlord’s rights and responsibilities. 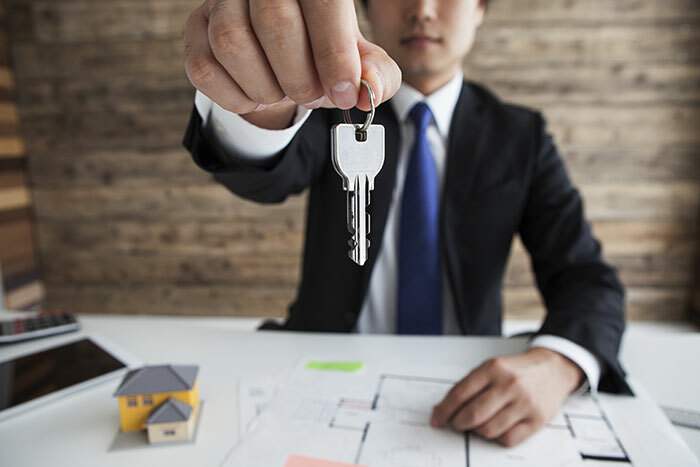 This type of tenancy agreement is one of the most popular in the UK. All tenants going into a property go through this process. It involves an inventory showing the condition of a property before the tenant moves in. Check-in costs are often split between landlord and tenant. This is the opposite of check-in. This is the process of moving the tenant out of the property. 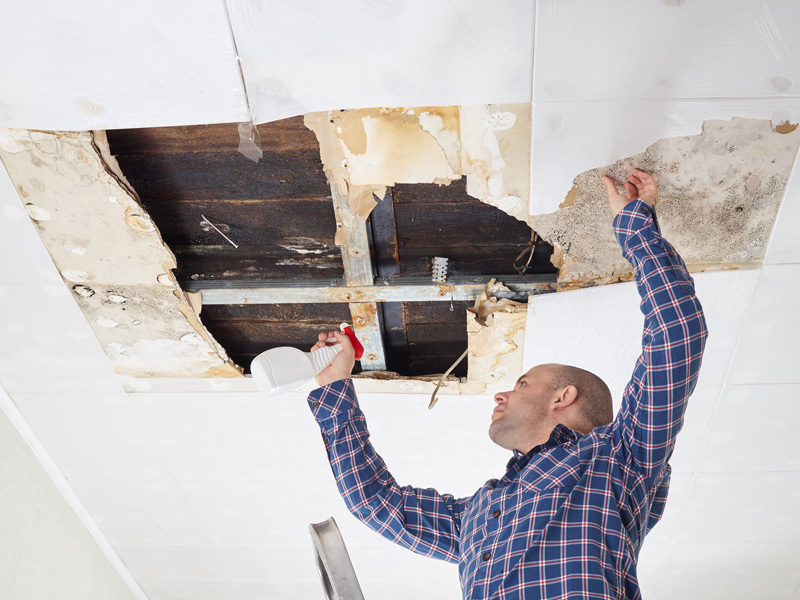 During this time the landlord checks the property to ensure it has been returned to proper condition. This is an insurance scheme that covers any money handled by a letting agent. It is provided by professional bodies like the Association of Residential Letting Agents (ARLA). This is agreement showing obligations or promises made by either the tenant or landlord. This is a legal assessment highlighting the energy efficiency of a residential property. It is a must for all advertised properties, except listed properties. It is valid for 10 years. When you make energy-saving home improvements that will improve the efficiency of your property, the Government Green Deal scheme may help with funding. 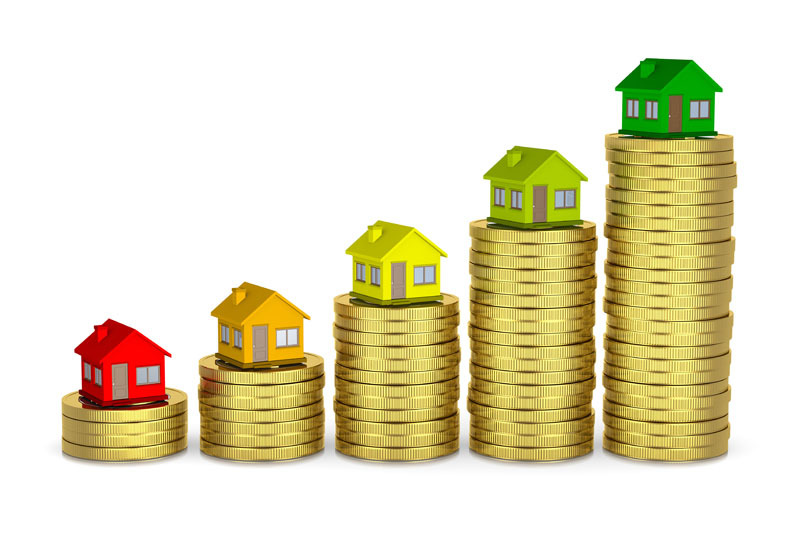 An HMO is a property rented to at least five tenants making up more than two households. The households should be sharing baths, kitchen and other facilities. The buildings may be ground-floor commercial premises or residential properties located over three floors. All HMOs must meet strict regulations. 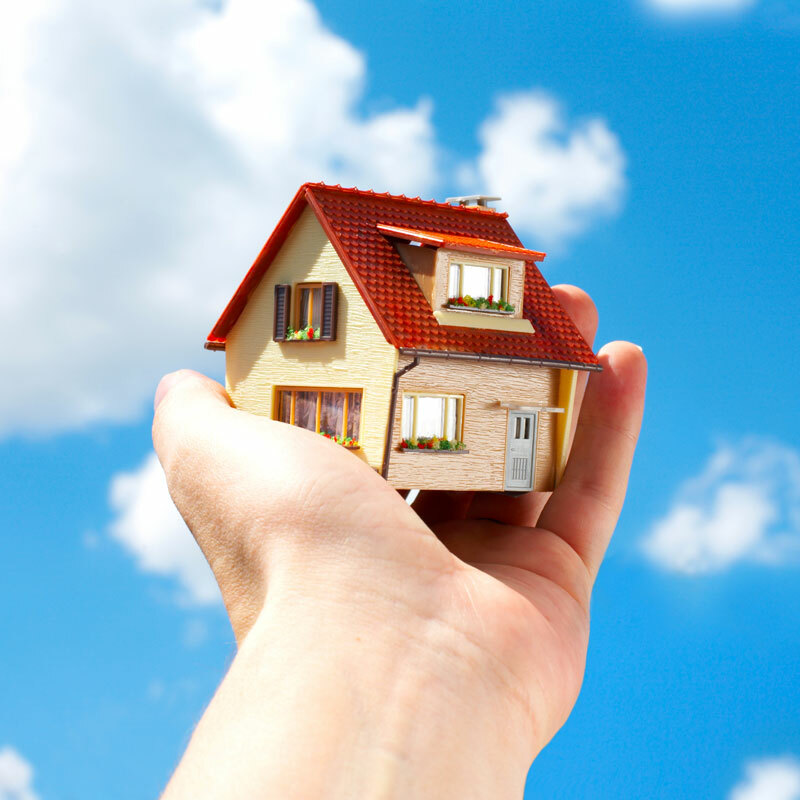 This service keeps track of ownership and possession of a property and land rights. This is an individual or company in charge if maintenance and management of a property under an agency agreement. This is a test done on small electrical movable goods to make sure they are safe and in satisfactory condition. The tests must be done by a competent individual. 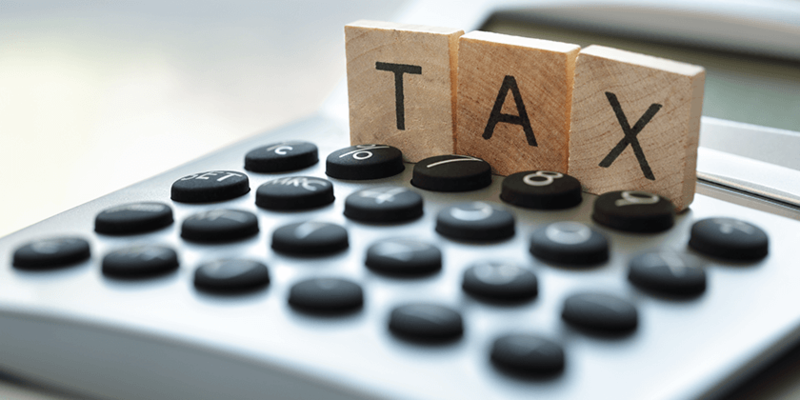 This is tax payable to the HMRC by tenants if the rent to be paid is more than £125,000.00. Also known as the rental agreement, this is a legally binding document that features details of a rental arrangement. It mentions the parties involved in the agreement (landlord and tenants), rental price, obligations etc. 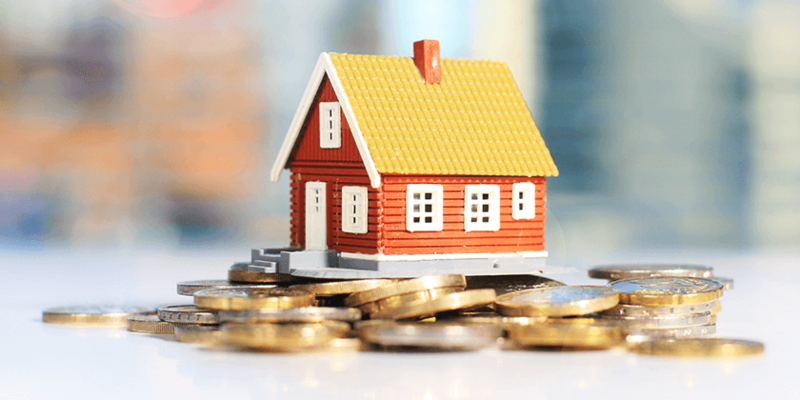 This is a collection of three government approved schemes for the protection of tenancy deposits. The scheme also covers disputes between landlords, agents and tenants during the return of deposits after a tenancy ends. By admin|January 13th, 2016|Eastbourne|Comments Off on Lettings Jargon What Does It All Mean? 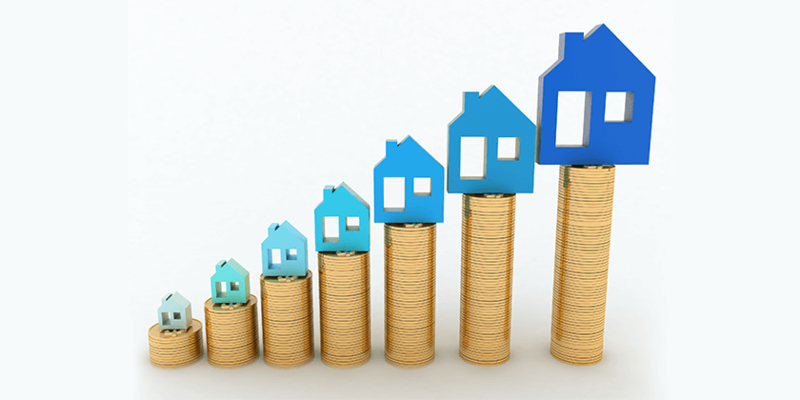 Are Prices Rising Too Fast in the East of England? 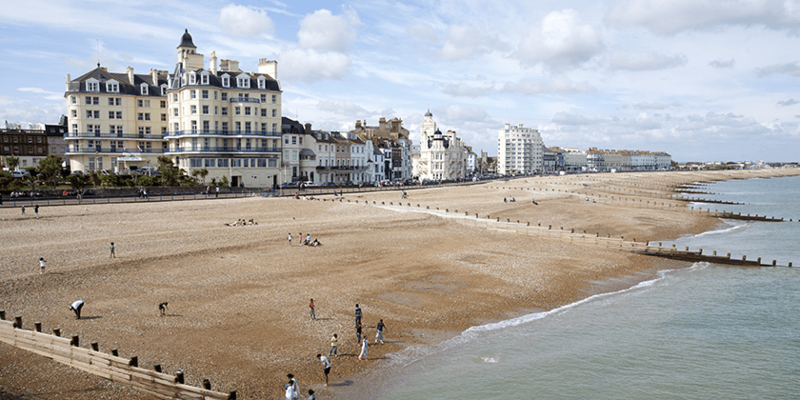 Eastbourne – Why Live Here? There’s a revolution in the head affecting Britain’s youth. 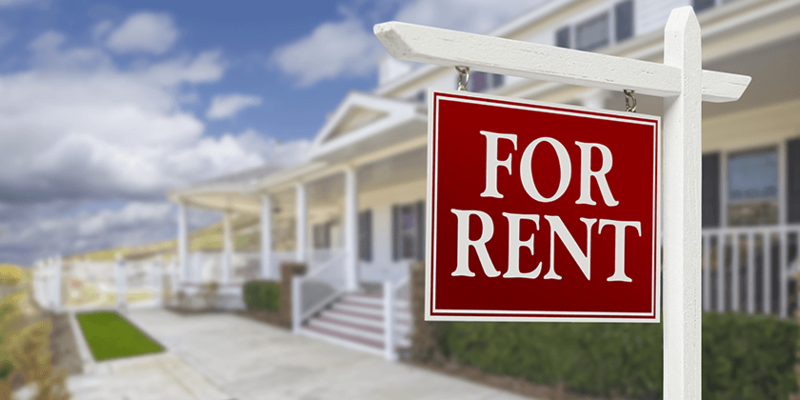 Could the rental industry have changed forever? 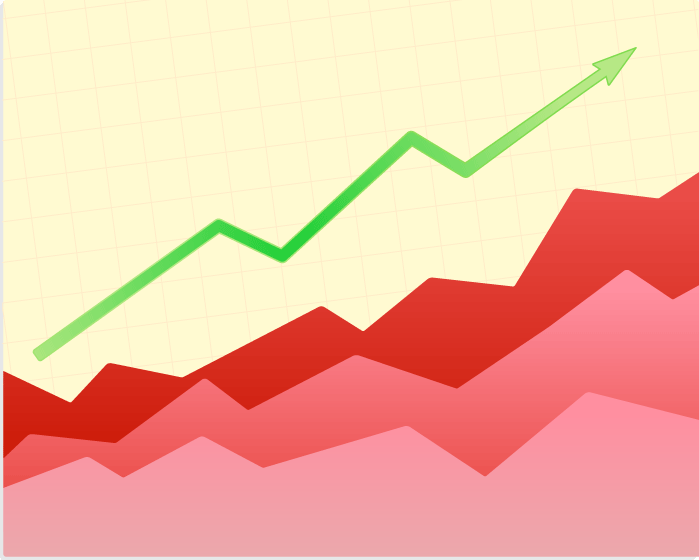 After a fruitful year, UK rental rates growth has finally slowed – but business still booming! Moving In to a New Rental Property in Seaford? The Advantages of Renting in Eastbourne.